Welcome to HiChrome Lift Services. HiChrome has expanded the specialist services under the New brand of HC-Alto. CONTACT HC-Alto For All Specialist Lift Services. 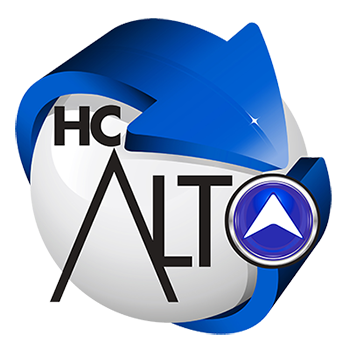 ABOUT HC-Alto For All Specialist Lift Services.